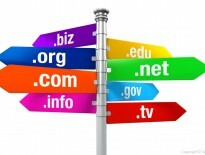 Registering a domain: There are many companies dedicated to domain registration. Some of them even offer free registration if your website stay with them. Renting the Hosting: also called lodging. It is the place to put your website on a server, from which all the data pages will be downloaded by visitors. 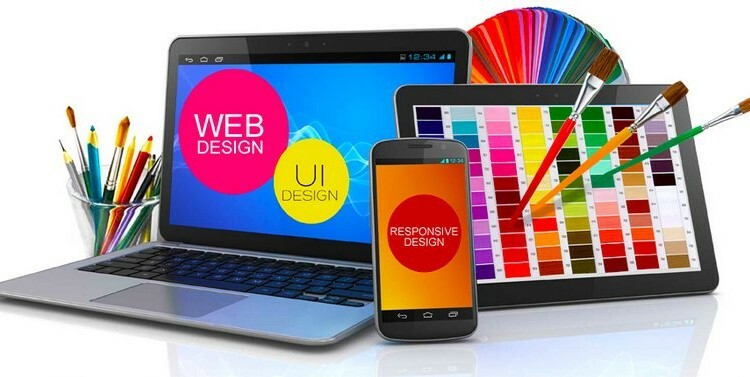 The Website Design: creating a design and layout of text, images, videos and sound. Programming: is to “translate” the design to a code that can be read and understood by browsers. And having done all the above steps, you have to constantly work on the following aspects to your website is truly a useful tool to your interests. Maintenance: update text, images, etc. Control and optimization results: visibility for the search engine, implementation of accessibility and usability, etc. Web positioning or optimization for search engines. Advertising, promotion and e-marketing: register with all search engines, google Adwords, overture, yellow pages, etc. In all the above, I can help either partially or completely. Count on me and call today to make the best possible assessment according to your needs. Use my calculator to estimate the initial cost of your brand new website. I am pleased to introduce myself as your most economic solution to promote your business or projects on the network. I have the experience to make your new WebSite a comfortable and attractive place for visitors who actually are, your potential customers. Templates adaptation to the requirements of our customers.